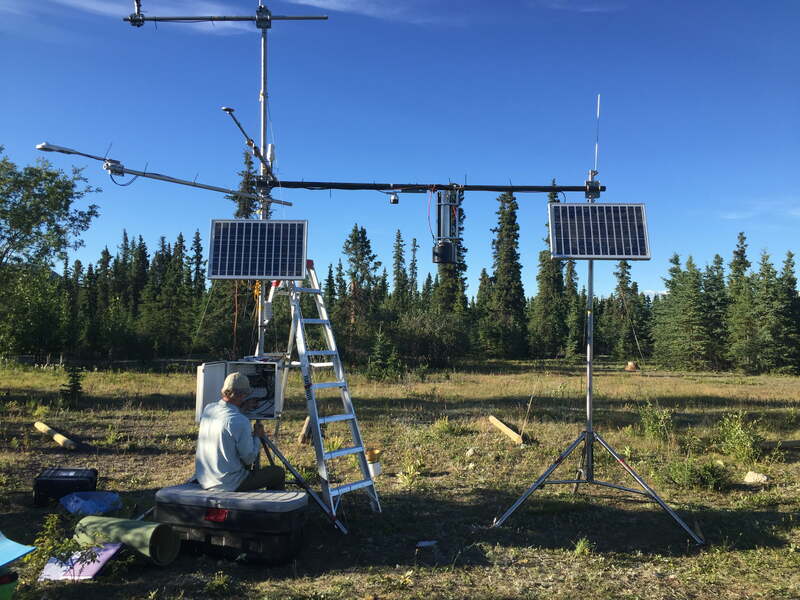 The research team is looking at how long-term changes in temperature, snow, rain and permafrost may impact three Yukon watersheds in the decades to come.  This project will allow Yukon Energy to better forecast and manage water in each of its hydroelectric reservoirs in the short term while planning for the effects of climate change over time. The research team will also develop a range of tools to allow Yukon Energy to forecast inflow to its Mayo, Aishihik and Whitehorse hydroelectric power plants on timescales ranging from weeks to years. To create these tools, model advancements tailored for northern environments are being developed. 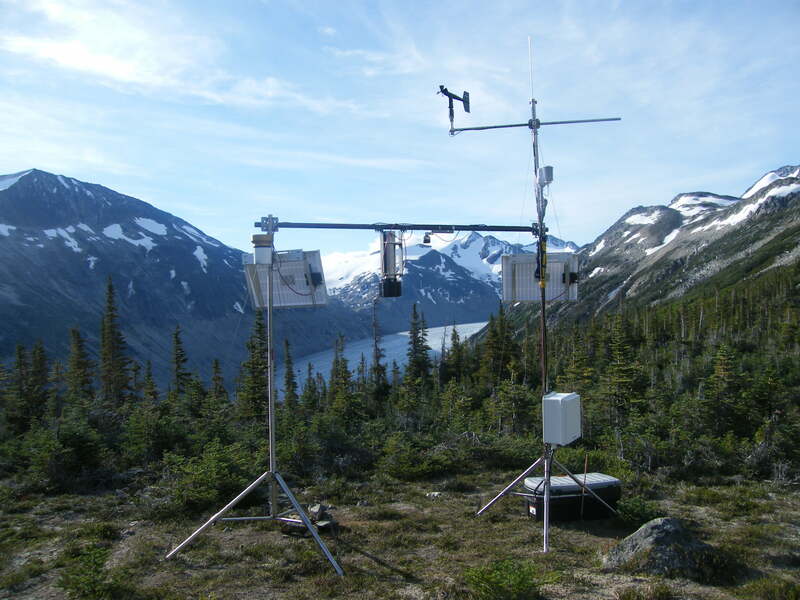 Environment and Climate Change Canada (ECCC) products (i.e., observed and weather forecasts, stream flows) and various sources of climate projections will be used for the hydrological modelling system. Local First Nations are involved in this work. Since the latest phase of the project is being done within the traditional territories of the Champagne and Aishihik First Nations (CAFN) and First Nation of Na-Cho Nyak Dun (NND), Yukon Energy and the Northern Climate ExChange worked with each First Nation to determine the best locations for the new data collection stations. Local First Nations citizens were invited to work as field assistants, and all data gathered through this project is being shared with the two First Nations. Project teams are planning to engage local schoolchildren in the project with presentations and interactive experiments. 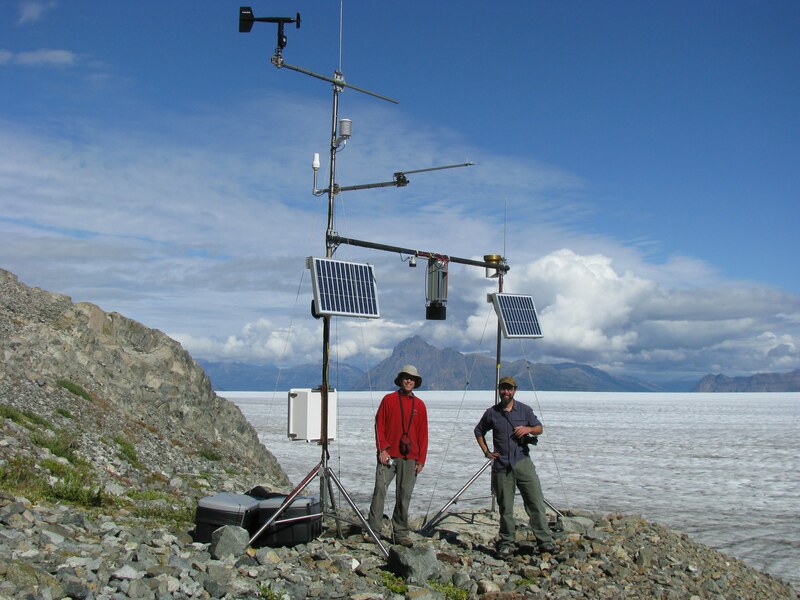 Conducting climate change research is fairly common practice among hydro utilities. However, connecting industry with local indigenous knowledge and applied research expertise from Canadian colleges will result in innovative technologies to help insure Yukoners continue to enjoy an abundant supply of sustainable electricity.